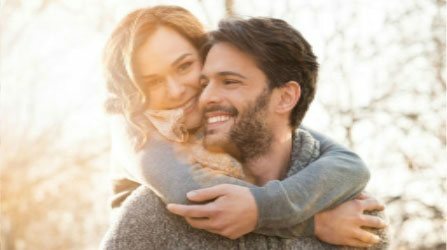 If you’re searching for a unique date night idea, you’re in luck! 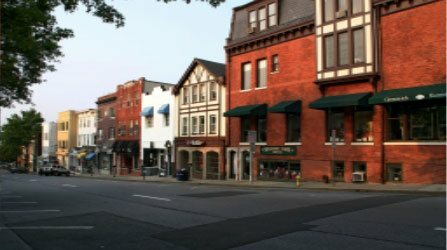 Greenwich is home to many fun nightlife options that are ideal for your New England vacation itinerary. One of the venues we highly recommend visiting the Greenwich Symphony Orchestra! This entertaining group of talented musicians features world-class soloists, fabulously low ticket prices, and moments that will make unforgettable memories. 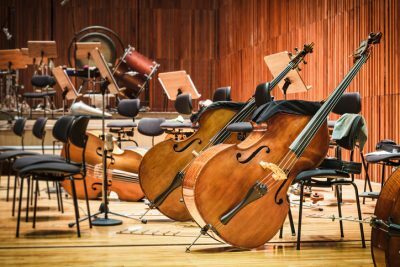 Read on to discover more about the Greenwich Symphony Orchestra and the best ways to enjoy their performances! With so many fun things to see and do in Greenwich, where do you even begin? Request your free copy of our Greenwich Vacation Guide to find even more entertainment venues like the Greenwich Symphony Orchestra and other local activities and attractions. The story of the Greenwich Symphony Orchestra begins in the 1940s when a group of amateur musicians started playing together in Greenwich. Several concerts led to the founding of the Greenwich Philharmonic in 1958, and eventually, the orchestra began a steady rise in growth and prestige. Throughout history, the orchestra has been successfully managed by an experienced and dedicated board of directors who are passionate about showcasing wonderful music for their audience. Today, this professional orchestra is 85 members strong and has expanded its concert season to five performances every Saturday and Sunday throughout the year. The Greenwich Symphony Orchestra believes that they owe their success to dedicated audience members and friends who have supported the orchestra and have helped them present a wide variety of music to the town of Greenwich. To experience the magic of the Greenwich Symphony Orchestra for yourself, you have to attend one of their concerts! Here are just a few upcoming performances that you won’t want to miss. Each October, stop by the Wine & Cheese Festival presented by the Greenwich Symphony Orchestra. You’ll be able to taste more than 75 premium wines produced by local Connecticut vintners as well as cheese and hors-d’oeuvres from various restaurants, all while listening to the sounds of a lovely jazz quartet. It will be an excellent evening to enjoy with friends or the perfect date night for you and your special someone. The Symphony Wing is a fabulous spring event that benefits the orchestra and its Young People Concerts. This evening gala includes cocktails, a silent auction, dancing, and plenty of live music! It’s a wonderful addition to any Greenwich vacation itinerary, especially for those who love food and music. 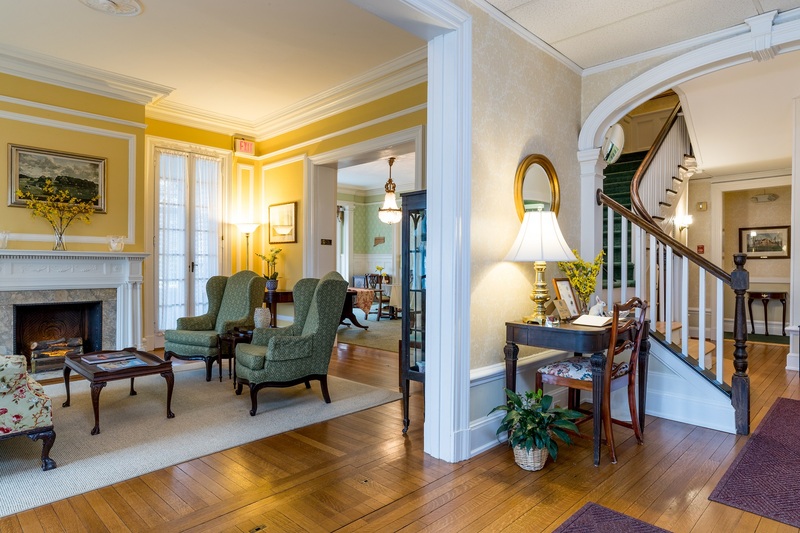 The Stanton House Inn is a historic landmark and a convenient choice for romantic getaways. 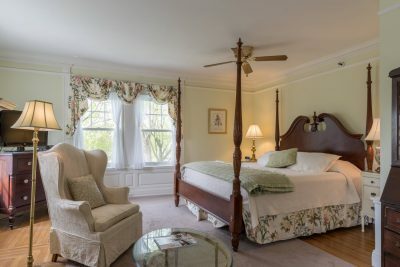 Featuring 20 gorgeous guest rooms, our romantic inn is the perfect alternative to other local romantic hotels. 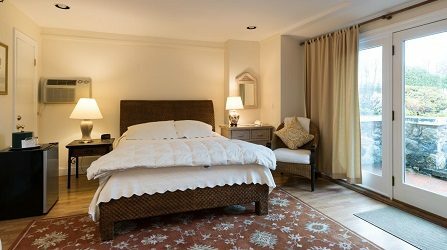 We also offer an abundance of amenities and a romantic setting you won’t find in typical accommodations. We are also proud to offer a Romance Package just for couples! This exclusive offer enhances romantic weekend getaways from NYC with a bottle of champagne and chocolate-dipped strawberries. It’s the perfect addition to the romantic escape of your dreams. Check our availability today and book the getaway you two will be talking about for years to come!